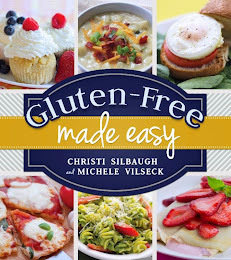 I am excited to be participating for the first time in #SundaySupper. This weeks theme is Valentines day! Is everyone ready for Valentines day? What are your plans? I personally love this special day. I am so blessed to be with my one true love, and I love that there is a holiday where we can celebrate our love for one another. It is also a great excuse to make something sweet for the family. For me, this day is all about chocolate, love and kisses. I used to think that Mousse was hard to make. It really isn't. You just have to pay attention to detail and be patient. If you do that, then it is really easy! I suggest making it the day before because it is best served cold. Just follow the steps in the recipe and you can have this wonderful dessert to serve to your family or your love. It takes time in between steps, but the amount of time you are actually working is very little. 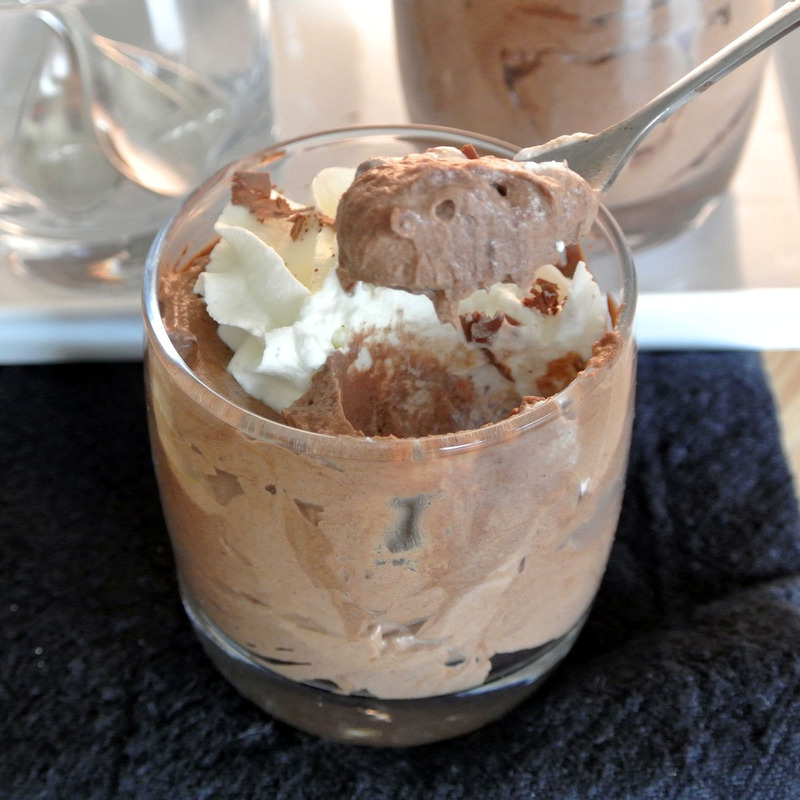 This Chocolate Mousse is so smooth and decadent! It is definitely one of our favorites. Serve it to the kids with a big glass of milk and serve it to your hunny with a nice red wine. 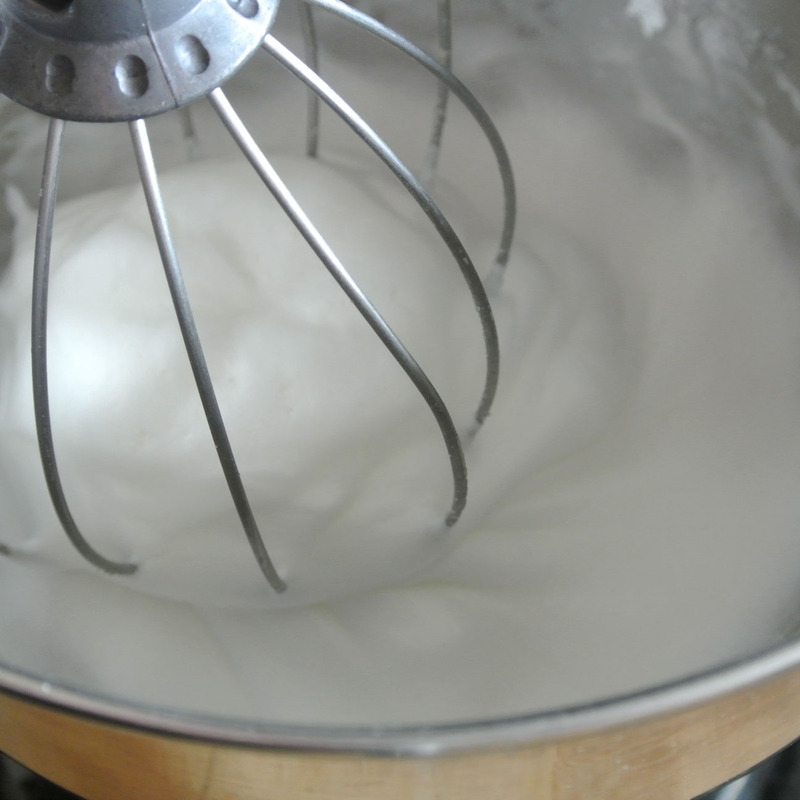 Beat 1/2 cup cream in a medium bowl until stiff peaks form; cover and chill. 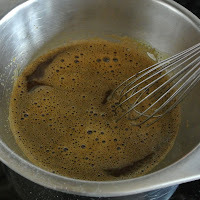 Combine egg yolks, espresso, salt, and 2 tablespoons sugar in a large metal or double broiler. (do not allow bowl to touch water). Cook, whisking constantly, until mixture is lighter in color and almost doubled in volume and an instant-read thermometer inserted into the mixture registers 160°F, about 1 minute. Remove bowl from pan. Add chocolate; whisk until melted and smooth. Let stand, until room temperature. 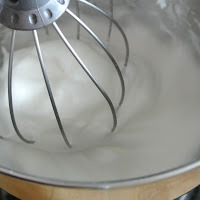 Beat egg whites in another medium bowl on medium speed until foamy. 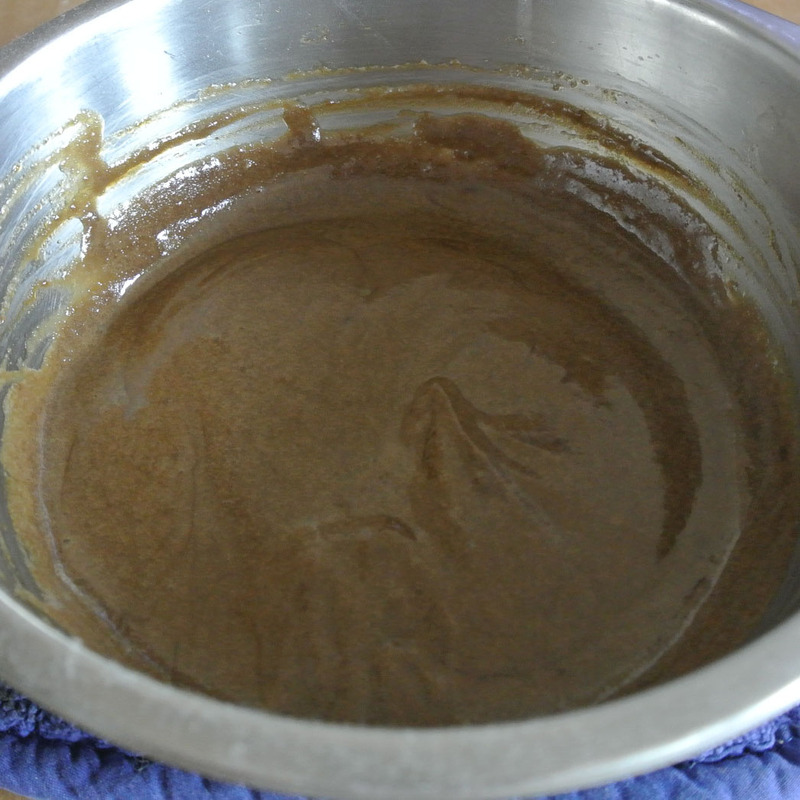 With mixer running, gradually beat in remaining 1 tablespoon sugar. Increase speed to high and beat until firm peaks form. 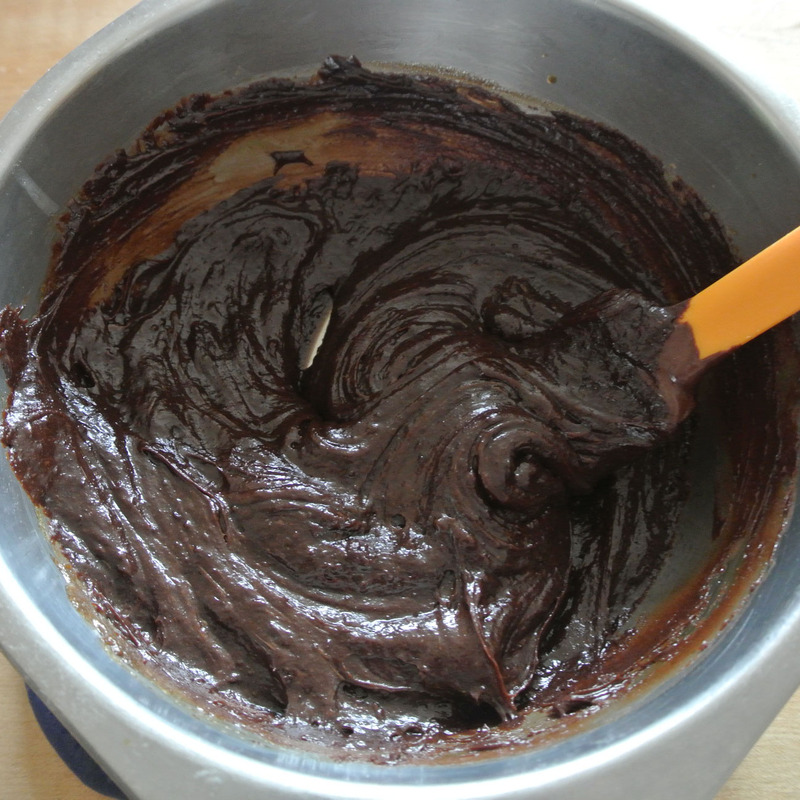 I attempted mousse for the first time last year and I was pleased that it wasn't as hard as I had always feared. 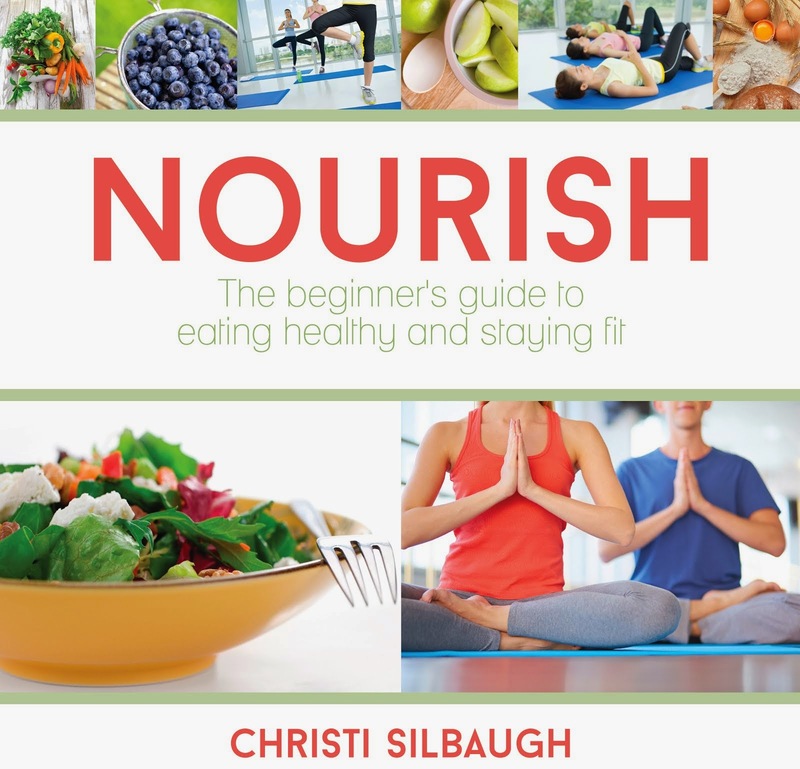 Great step-by-step photos! So light and fluffy! What a great way to indulge in chocolate. Thanks for joining in Sunday Supper and sharing your wonderful recipe. 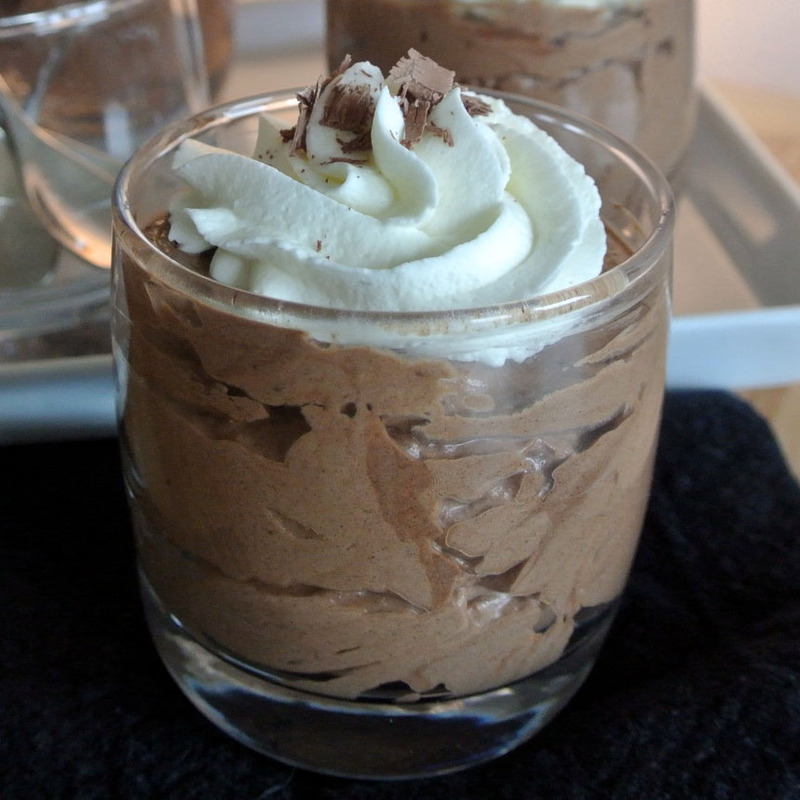 Mmmm...I love mousse, and these look PERFECT! 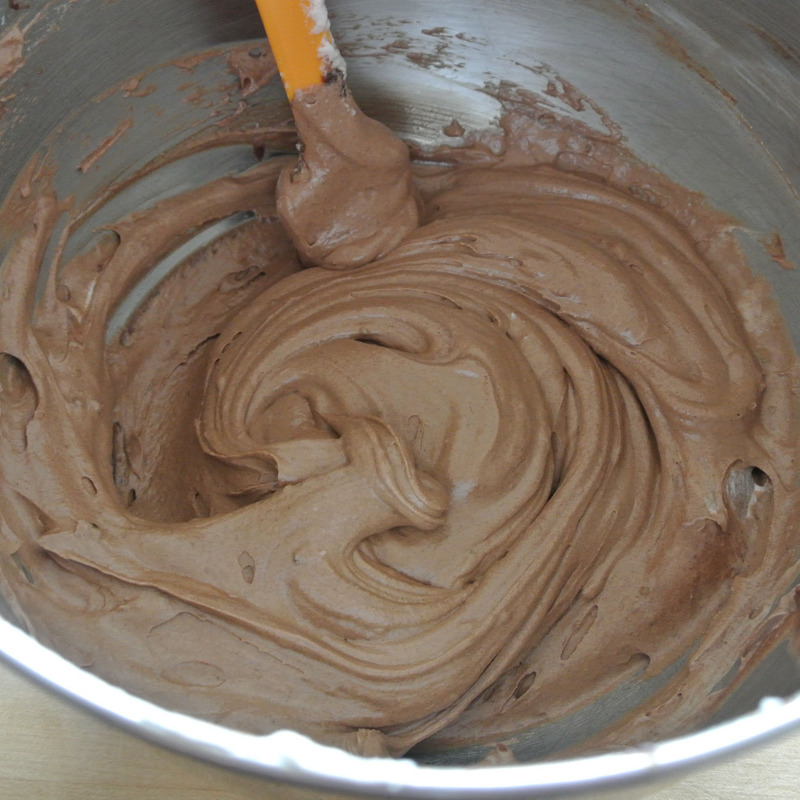 I LOVE MOUSSE! This is a perfect recipe. YUM. Welcome to Sunday Supper! 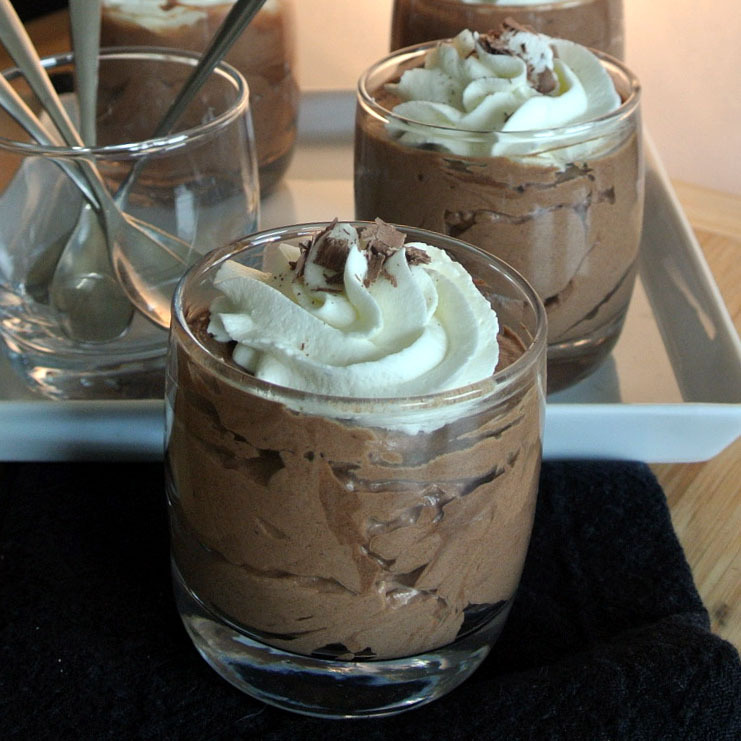 Gorgeous mousse. Mmmm. 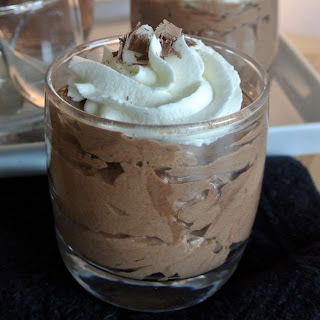 Chocolate mousse is one of my absolute favorite desserts! Yours looks so pretty! oh my!! love this chocolate mousse! Looks divine! Love it! We don't really have any big plans... well other than to make this!! 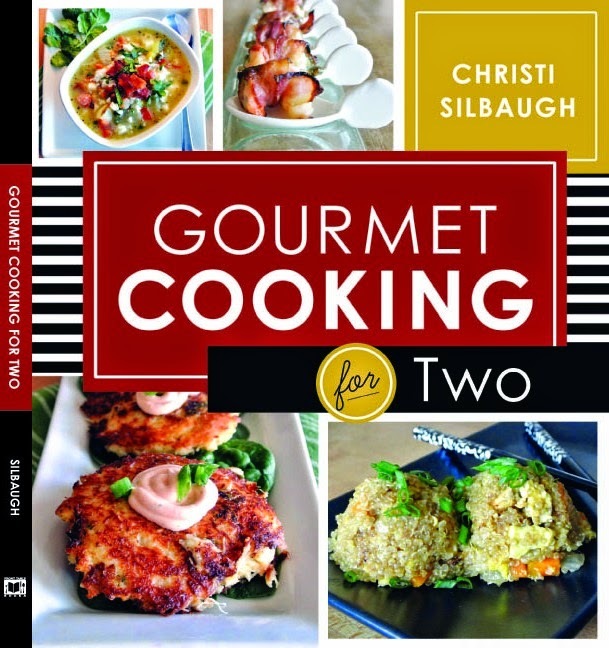 Welcome to Sunday Supper, Christi! you're going to love it here - this is the best blogging community, everyone so warm, inviting and supportive. 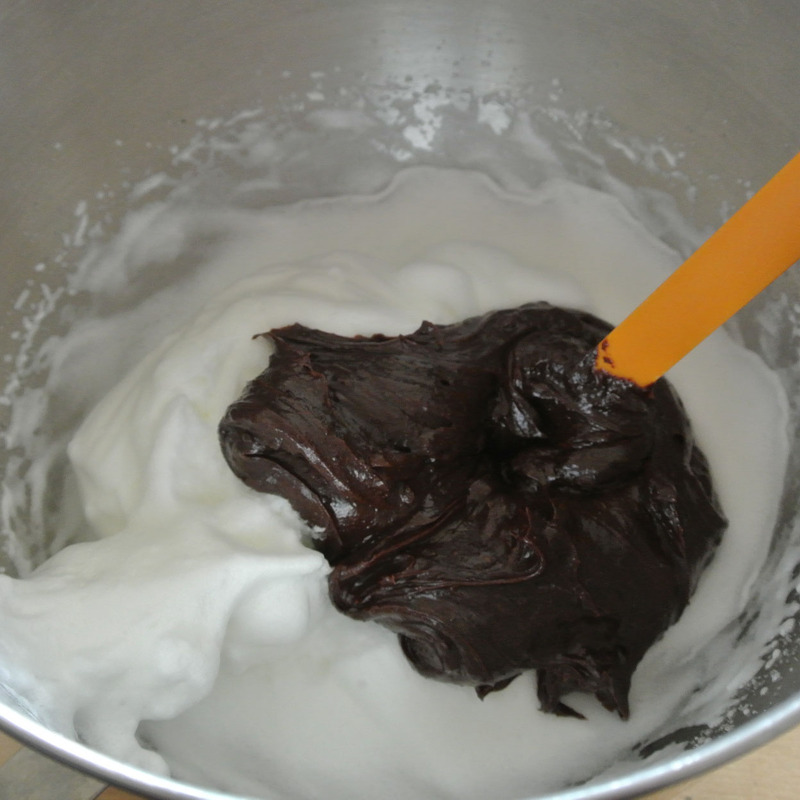 This mousse looks incredible - so smooth, luscious and decadent. I love mousse but I've never made it - that needs to change stat! I just read your "about me" section. Thank goodness they were able to diagnose your daughter and figure out that it was celiac. 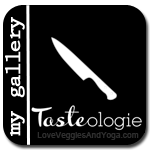 I think it's so sweet that your blog is now dedicated to her and what she can eat. Thank you so much Nancy! Everyone has been very very nice so far! Perfect looking Mousse!I love the texture and it looks decadent!Cannot wait to try this! 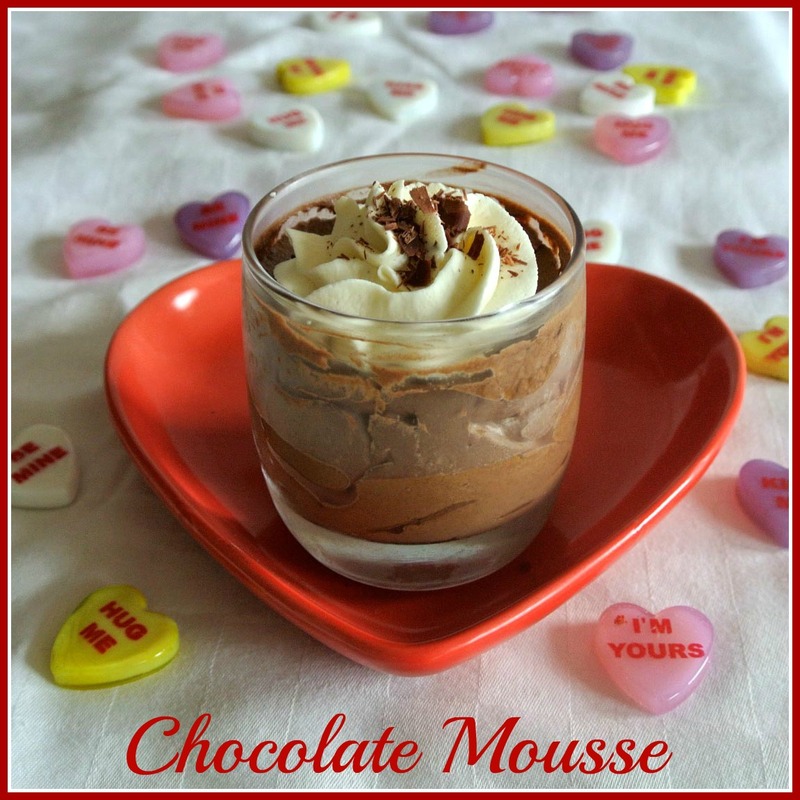 Nothing I love better than a good chocolate mousse and on Valentine's Day it would be perfect! !